The above is just a selection of what we can offer. We are based in Leeds, West Yorkshire and operate in Leeds and throughout the UK. For a free no obligation quote please visit our website for more information. 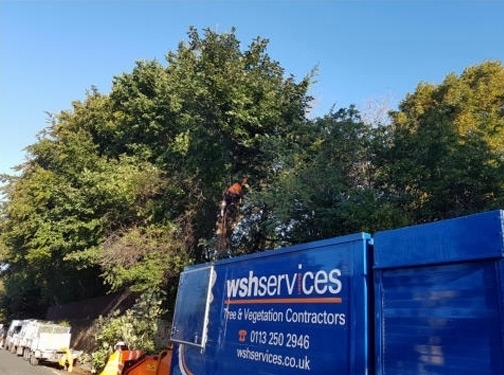 UK (Leeds) based business providing tree surgery services. Website includes details of services provided, work examples, testimonials, accreditations gained, associations belonged to, full contact details including company registration and VAT numbers.